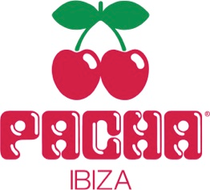 Proceedings are at last ready to get underway on the White Isle with Pacha set to launch its first parties next week. The clubbing landscape has changed again this year, possibly more so than many of those previously. It’s all new for Pacha as next week it opens its doors for head honchos Solomun, Guy Gerber, John Digweed and Fritz Kalkbrenner as they kick off their respective club nights.